Ross & Cromarty Roots | Kincardine Churchyard. This is a large burial ground, next to the A836, just east of Ardgay. 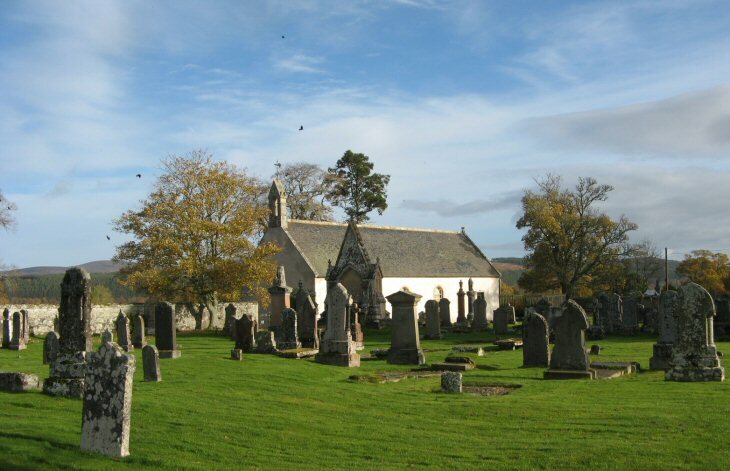 Kincardine is an extensive parish at stretching from the more populous low-lying land at the head of the Dornoch Firth to the now deserted moors & glens bounding with Lochbroom parish in the west. The former parish church building now acts as the centre of the Kyle of Sutherland Heritage Society. Picture Added on 31 October 2010.